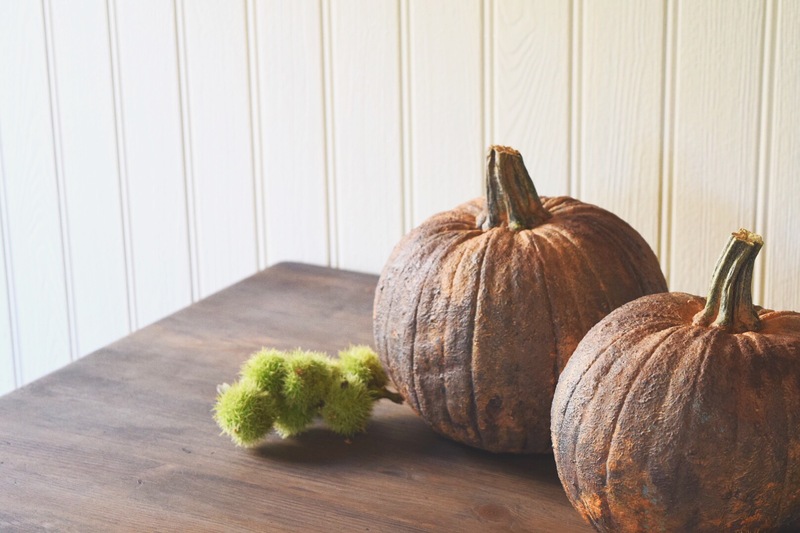 Happy Halloween fall into autumn with some decorative pumpkin painting! Like everyone as we approach autumn, I haven’t been able to resist the lure of pumpkin painting. I love natural patinas and texture and here in the UK the leaves are starting to fall, so I’ve taken my colour palette of inspiration from shades and tones cascading all around me in the garden and landscape. Using a first coat of Saltwash for texture and Honfleur Annie Sloan Chalk Paint, in the exact same way as I do in my Saltwash Verdigris tutorial, I have created a rich, rust encrusted coating as a base layer for adding colour. 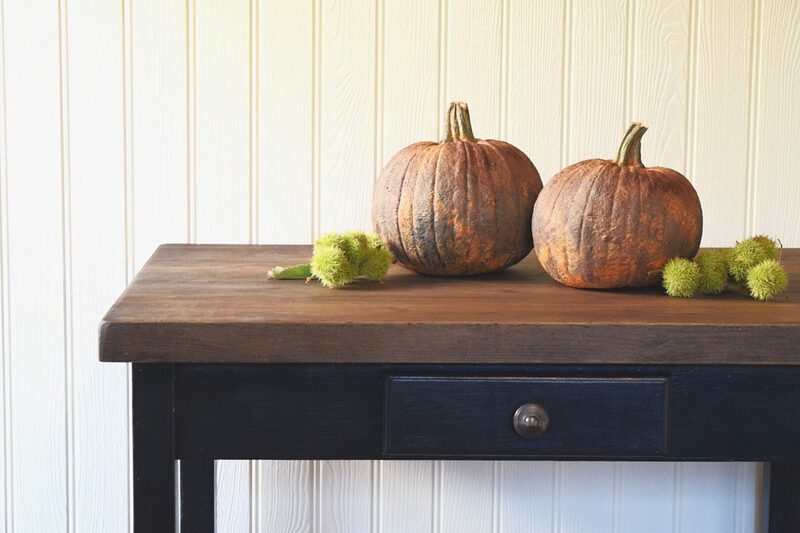 I chose to work on a cluster of gourds using Saltwash for texture and Annie Sloan’s autumnal shades of Barcelona Orange with pops of Primer Red and Graphite creating interest beneath the layers. I’m full of admiration for the jewel brights, metallics and even the new Charleston coloured painted pumpkins I have seen. 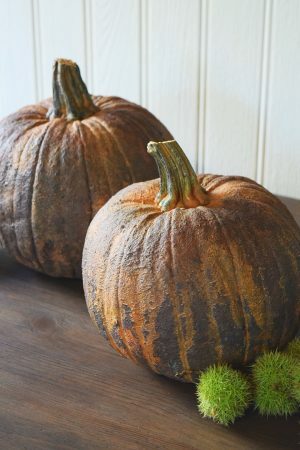 I love what my fellow painters are doing with napkins to create pretty decoupage pumpkins and those embellished with fabulous Iron Orchid designs too, but you know me I’m all about keeping it earthy and natural. For styling, I’ve teamed it with sweet chestnut seeds that tumbled from my trees in high winds. 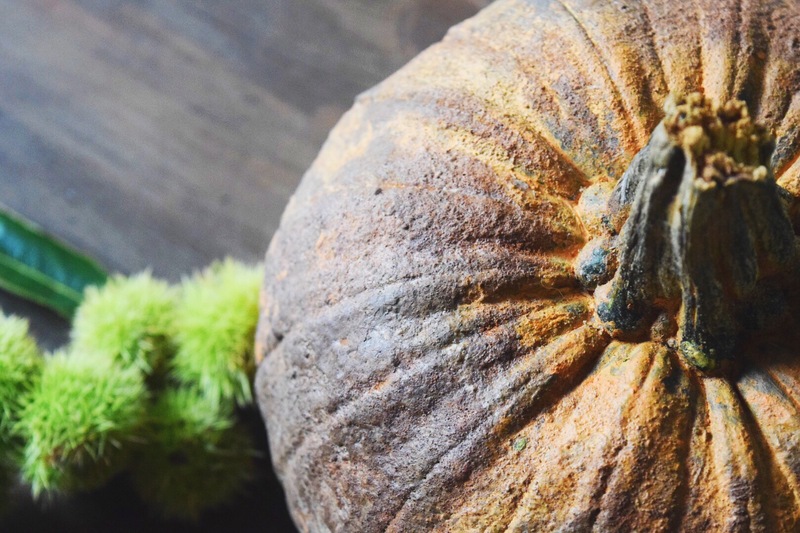 The colour is a zesty, acid green which works beautifully against the umbers and ambers of my painted pumpkin. ***AUTUMN ALERT*** Thanks to my lovely friends at Saltwash, you can find out how to create texture with Saltwash, not just for pumpkins but lamps, statues, urns, pots and objet d’art. Just register here, then you can purchase my Saltwash Verdigris tutorial with a £5 discount using the coupon code SALTWASH.